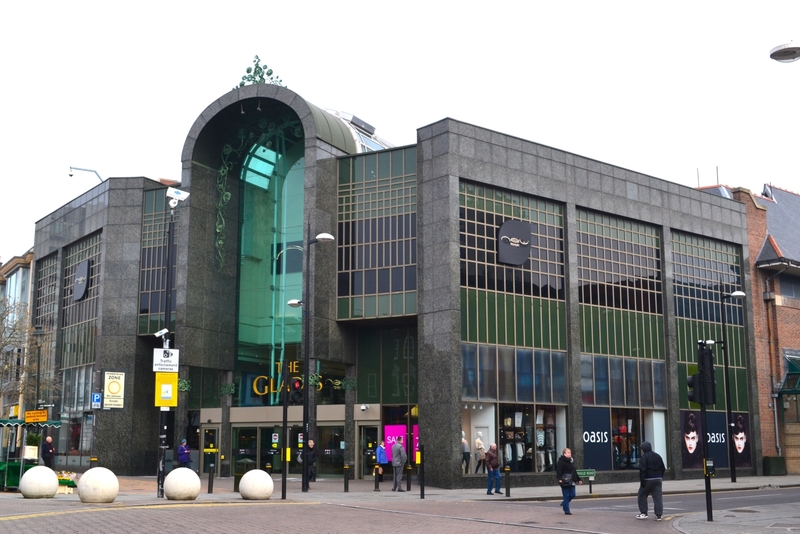 Detailed area measurements and Land Registry compliant plans for Bromley’s main shopping centre. 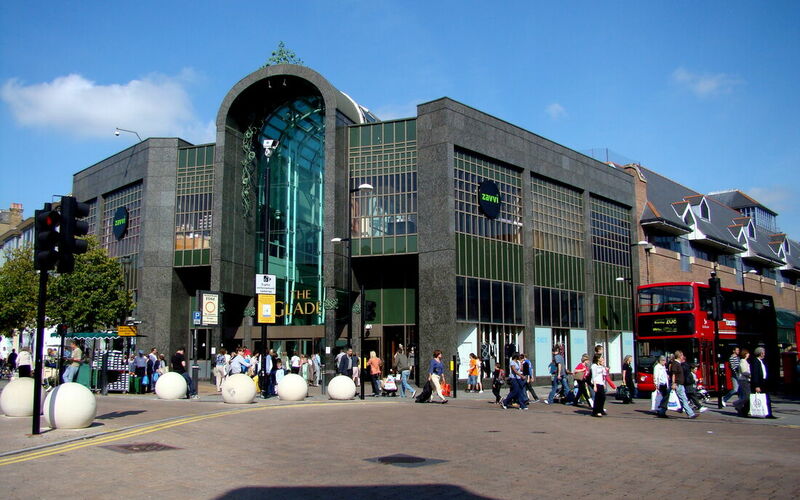 With more than 140 stores and 15 cafes and restaurants, the Glades Shopping Centre in Bromley plays a major role within the region’s retail industry. 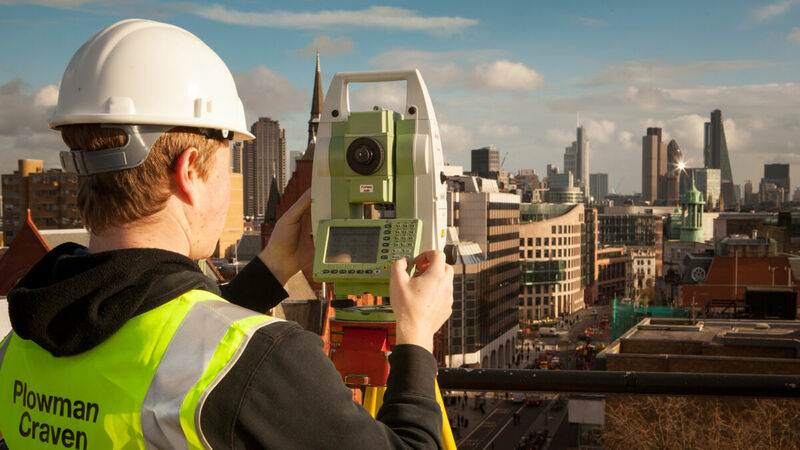 When Capital Shopping Centres (now Intu Properties) required assistance with the estate management of the shopping centre, it turned to Plowman Craven to provide a range of area measurement information. Plowman Craven was involved in providing an array of services including digitising existing hard copy record plans and complementing these with measured survey data. Ultimately Net Internal and Gross Internal areas were provided for each individual retail unit. In addition, Land Registry compliant plans were delivered in support of lease registration. The continuous supporting service Plowman Craven provides is key to the continual efficient management of the ever changing nature of the shopping centre.